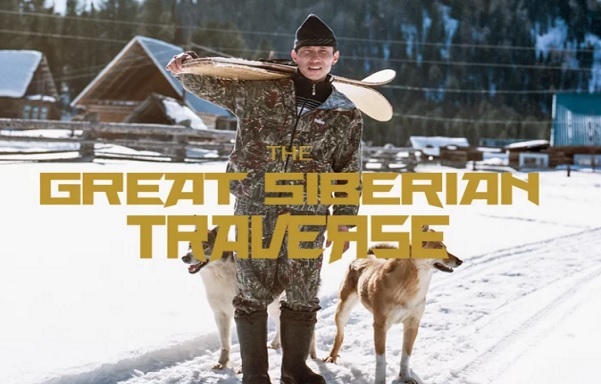 Another film for you today, The Great Siberian Traverse documents a 6,000-mile ski journey through Russia, along the Trans-Siberian Railway. The documentary – created in collaboration with POWDER and Sherpas Cinema – showcases a fringe backcountry skiing community, deep Siberian powder, and skiing’s ancient origins. Team skiers Ingrid Backstrom, Callum Pettit, and Nick Martini share their insights along the adventure.